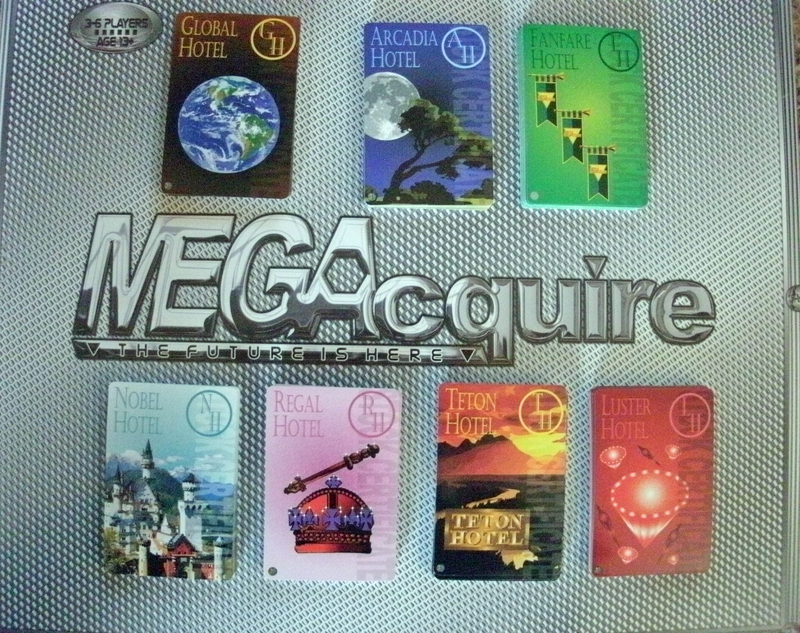 MEGAcquire companies are made up of seven (7) hotels and seven (7) corporations. 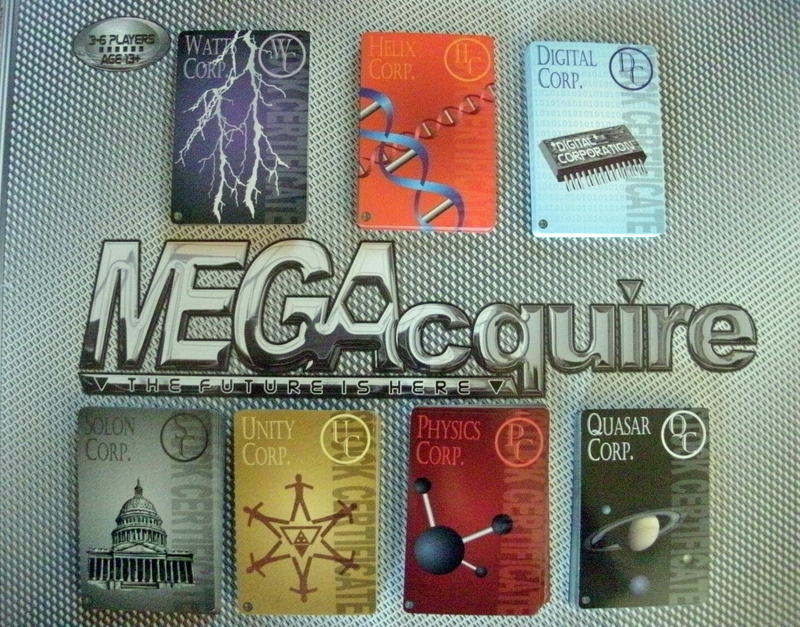 Each company in MEGAcquire has twenty-five (25) stock certificates associated with that company. With fourteen (14) different companies, there are a total of 350 stock certificates in MEGAcquire.